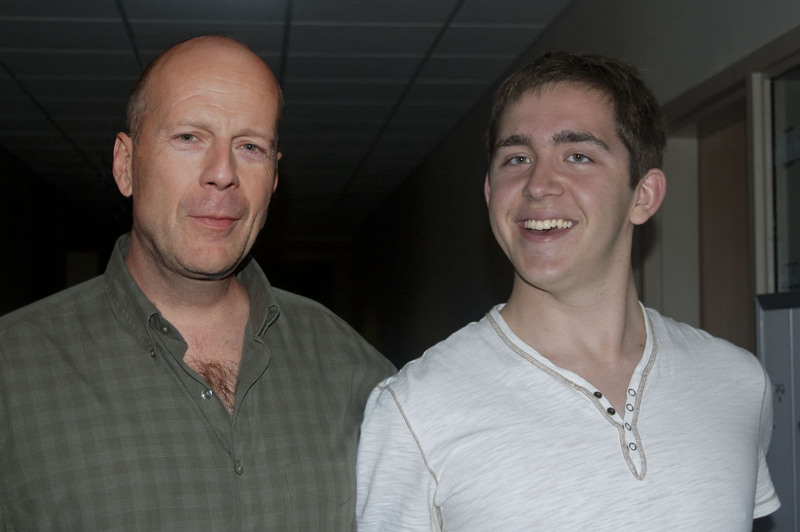 Did I mention I met Bruce Willis recently? This entry was posted in Life, Photography, Spiffy and tagged Announcement, Bruce Willis, Photo, Photography by Erik. Bookmark the permalink.